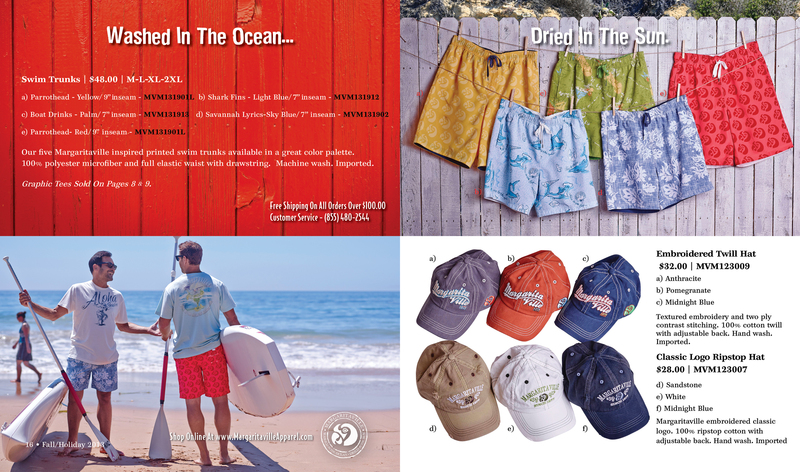 The process of apparel catalog design production is like a long freight train. 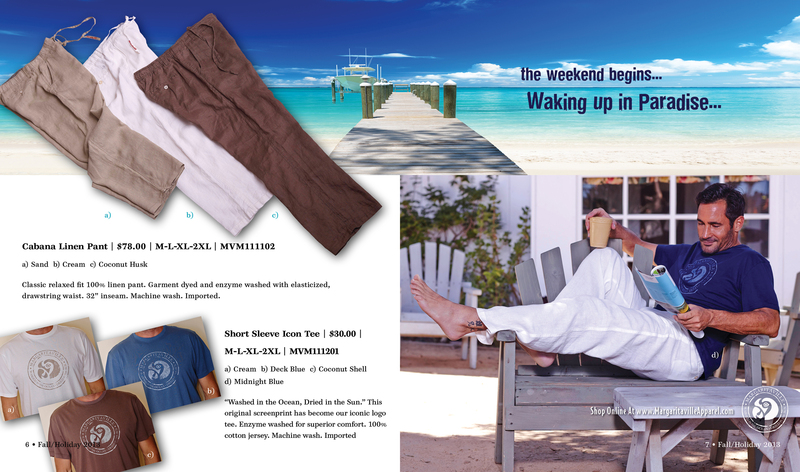 Once it gets going, it takes on a life of it’s own. 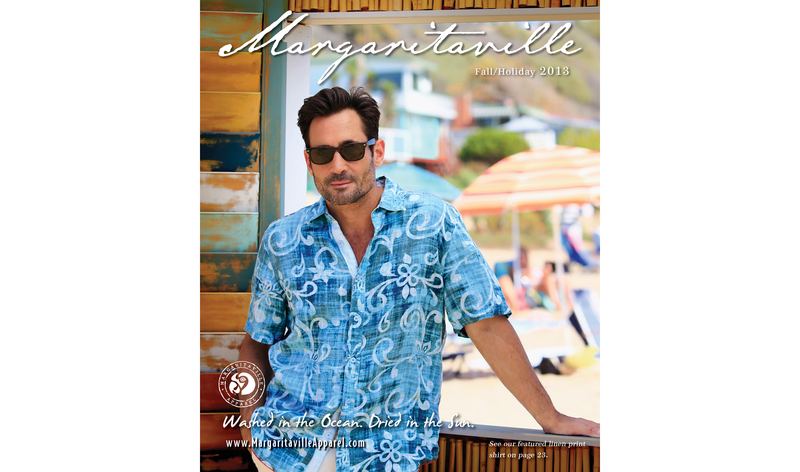 It is essential to be a very organized conductor of that train. 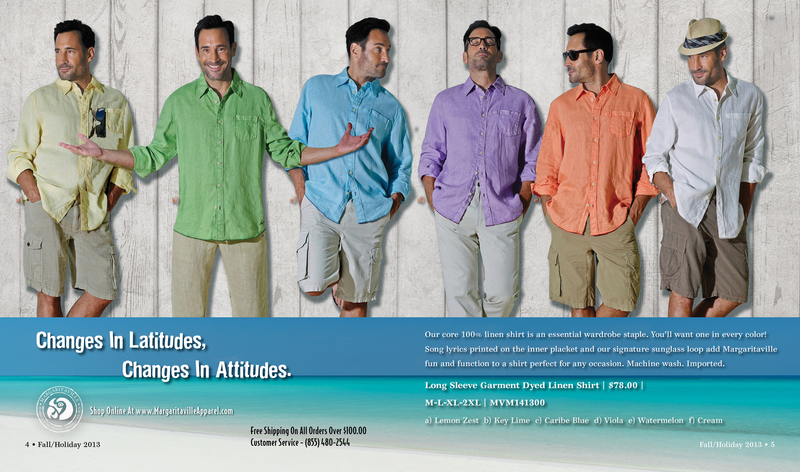 Otherwise, Casey Jones takes over. 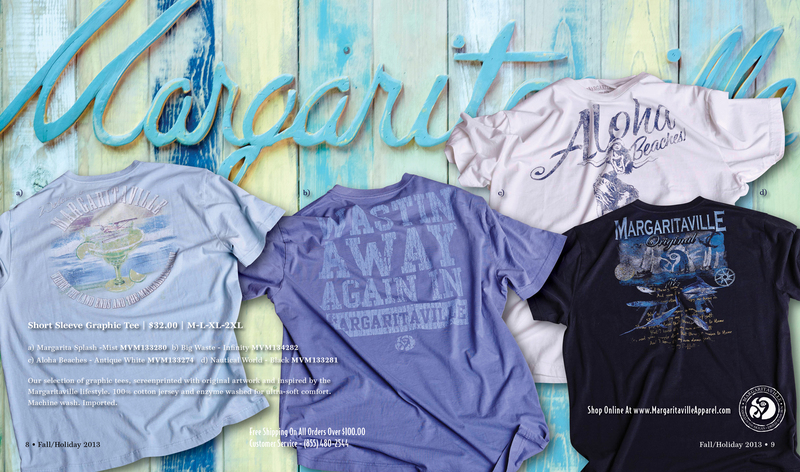 Margaritaville Apparel is one of the world’s most recognized brands. 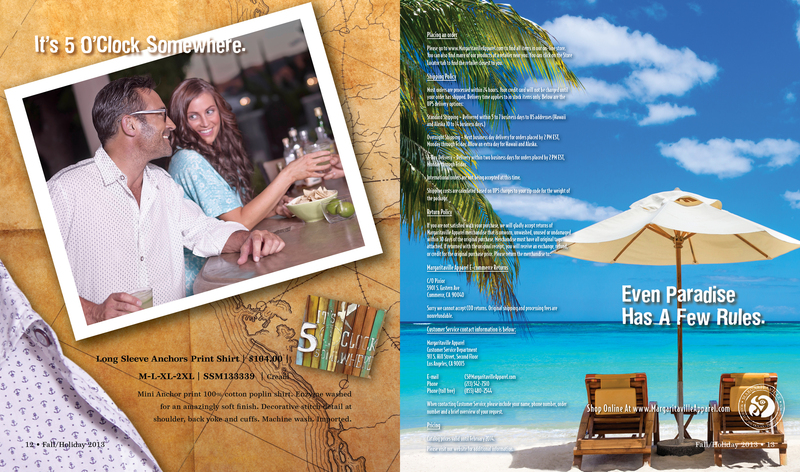 They have successfully extended their brand into other markets, such as hotels, casinos, restaurants, liquor and apparel. 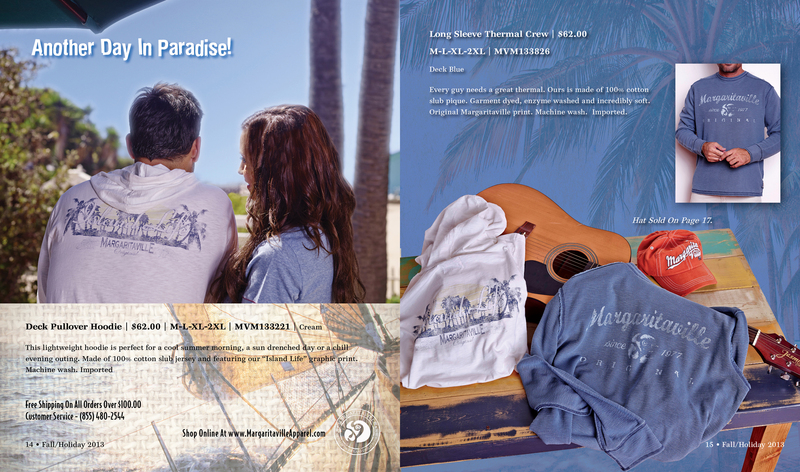 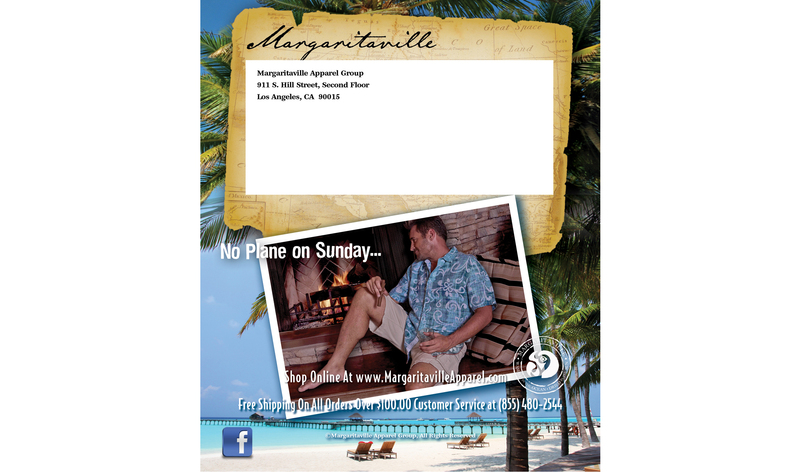 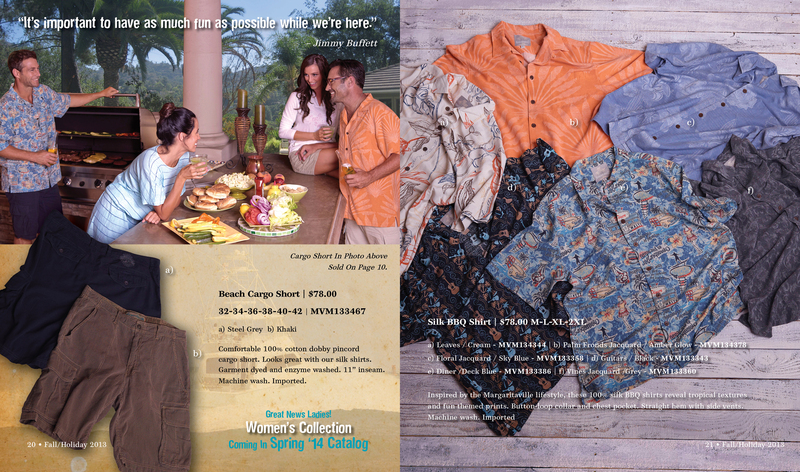 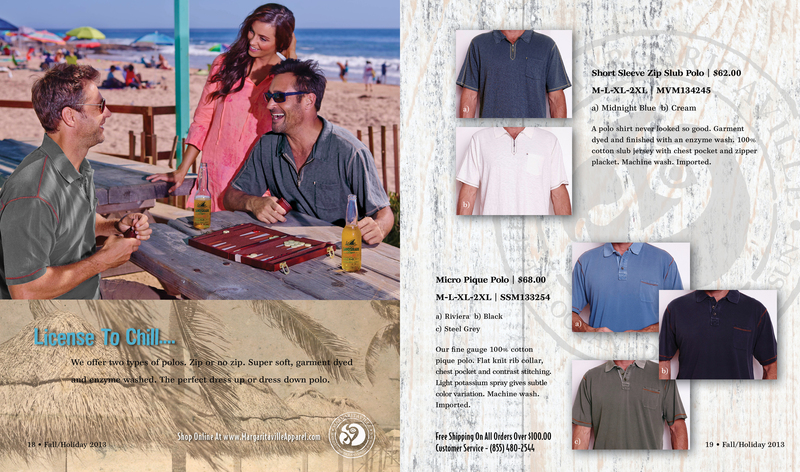 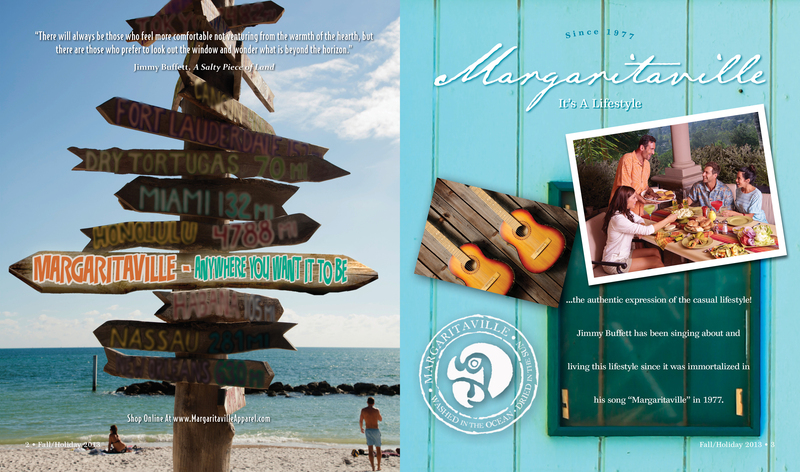 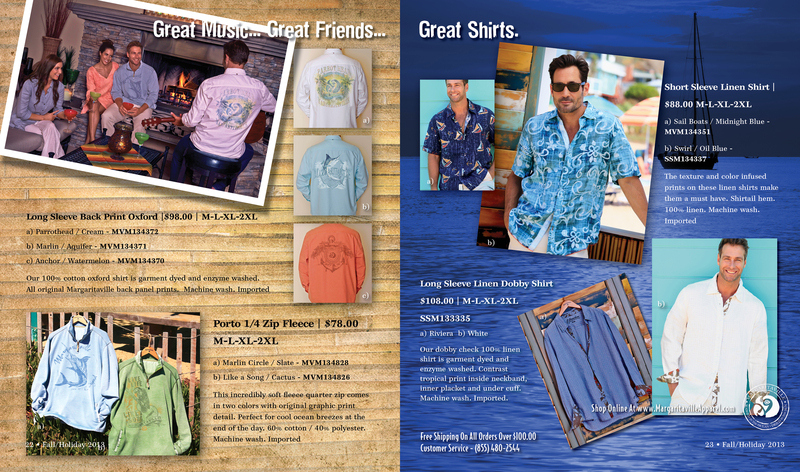 Our assignment for the Magaritaville Apparel group was to design their first direct to consumer printed catalog.